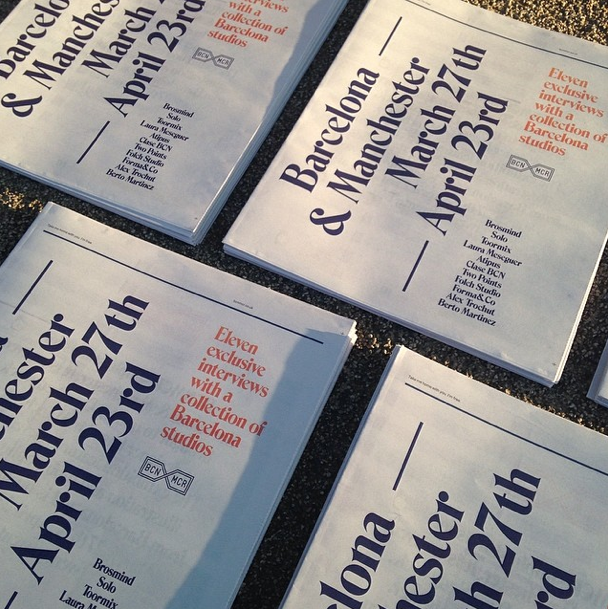 We printed an event newspaper for BCNMCR, an exhibition of graphic design from Barcelona currently taking place in Manchester. 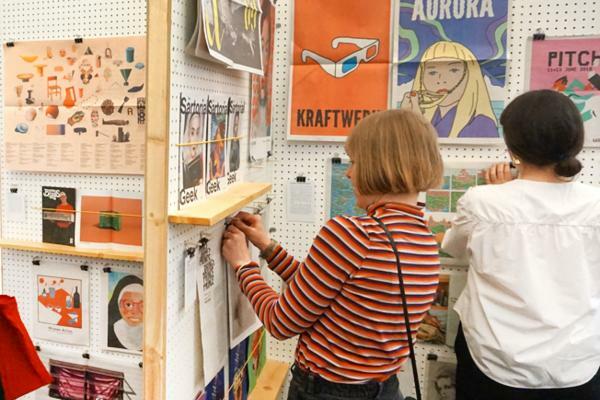 A selection of internationally-renowned, independent studios and designers hailing from the vibrant Spanish city will showcase their work in the free exhibition taking place at at TwentyTwentyTwo between 27 March and 23 April 2014. 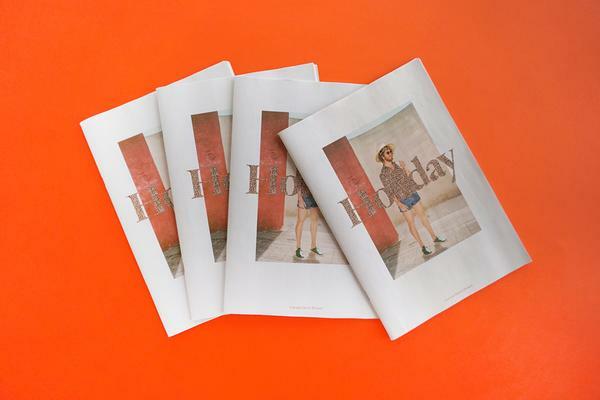 The newspaper includes interviews with the studios and creatives involved in BCNMCR and is limited to just 1000 copies. Ticket buyers get one on the day. 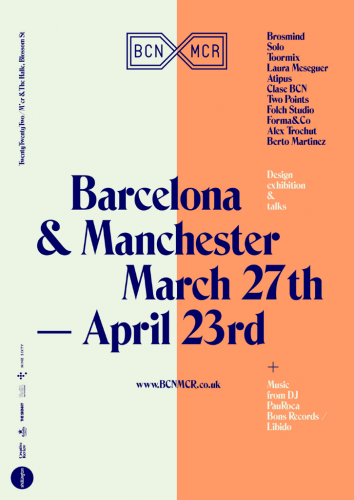 You can keep up with what's happening at BCNMCR on Twitter and Instagram. 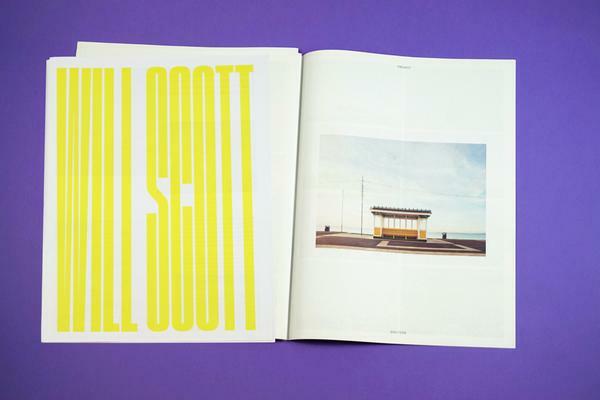 The exhibition and newspaper were both put together by Manchester-based graphic designer Dave Sedgwick.